Extending a pipeline’s lifetime while safeguarding integrity? Especially in today’s challenging market conditions, pipeline operators are scrutinising and minimising operational expenditure while in the meantime also further stretching their assets’ operational envelope. Operators recognise that this poses a strain on their assets’ integrity and see the need to mitigate any possible risks resulting from this conflict. The approach of Late Life and Life Time Extension services is driven by the actual condition of an asset to date, developed as a result of operational influences throughout time. To determine this condition a Fit for Service of Fit for Purpose assessment is conducted based on existing integrity data, irrespective of data format. If such data is not available or inconclusive additional data can be obtained. In cases where no corrosion and/or degradation models have been defined a pragmatic model can be derived from the analysis of this data. Learn more about our data structuring and predictive analytics capabilities. With an excellent understanding of the entire life cycle of an asset IRM Systems can advise and support remaining life time predictions, required (amended) IRM activities and/or any changes to the asset’s operational envelope. IRM Systems provides assurance when circumstances change. Ageing assets pose an increased risk profile. Extending lifetime requires an even better understanding of the pipeline’s condition. Let us do a Health Check for your pipeline system. OCAP are a Dutch company specialising in carbon capture. They collect the emissions from Dutch oil refineries and provide the CO2 to greenhouses in the Western part of the Netherlands. The project began in 2009, and in 2016 the pipelines needed a LTE to ensure their integrity for the coming years. IRM Systems performed pipeline inspection services, conducted reporting on the inspection data, and ultimately provide the LTE. Read more. Total are the top foreign oil company active in the U.A.E.. 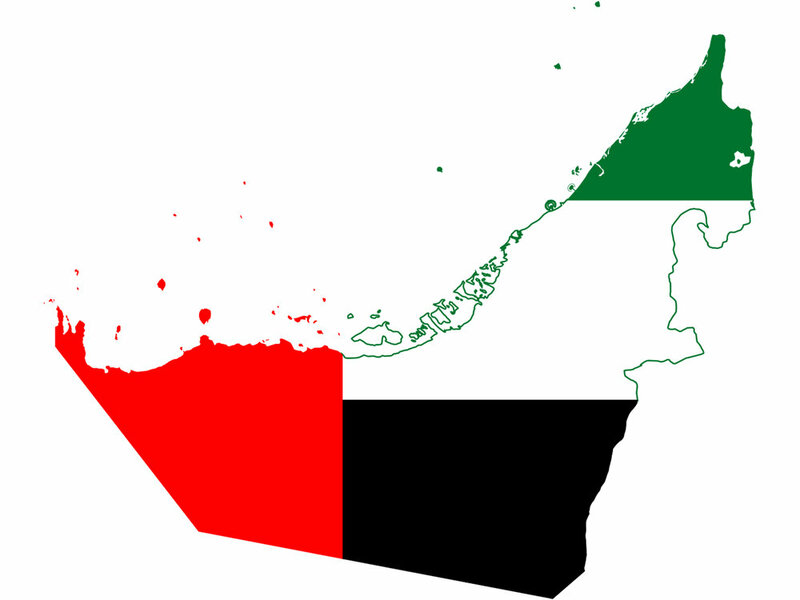 Since 1974, the company has been operator of the Abu Al Bukhoosh oil fields off Abu Dhabi, and in 2015 its offshore pipeline system reached the end of their design life. A LTE study was needed to assess the integrity of the pipelines. IRM Systems provided pipeline inspection and assessment services, and were subsequently able to prove the system’s integrity for the next 10 years. Read more.